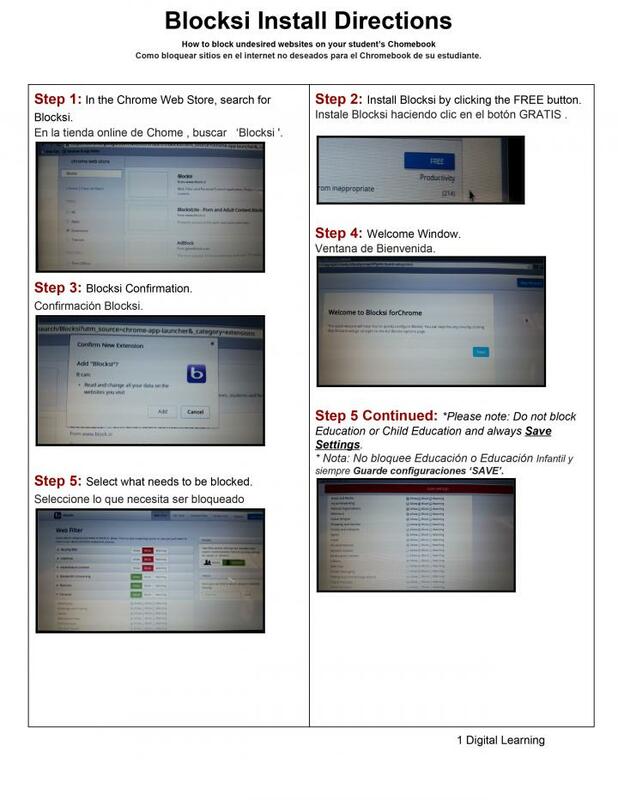 Blocksi is an amazing Parental Control app available in the Chrome Web Store. 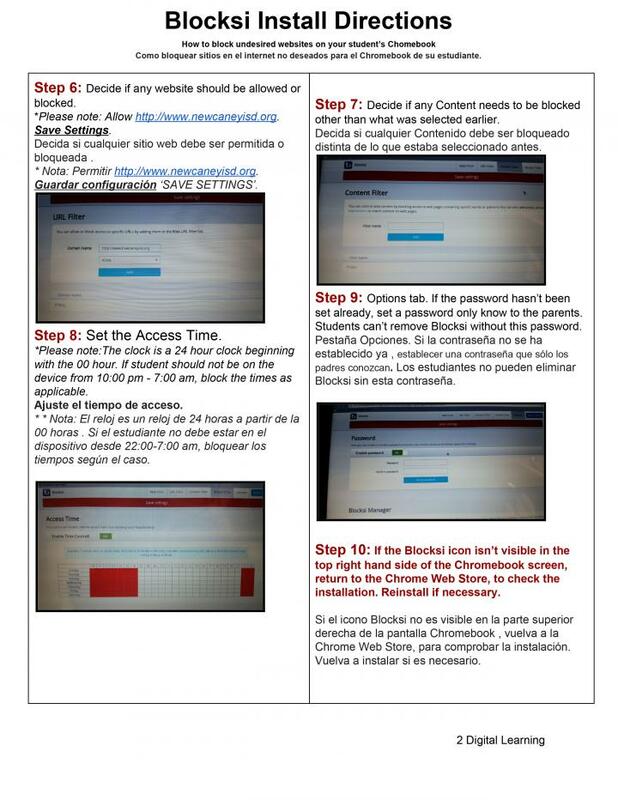 The parent has the ability to block certain websites as well as set times students can and can not use the district chromebook.  If you are wanting additional controls, soon Blocksi will release a product called, Blocksi Manager Home which will enable additional features for the parent to add to the child's chromebook.